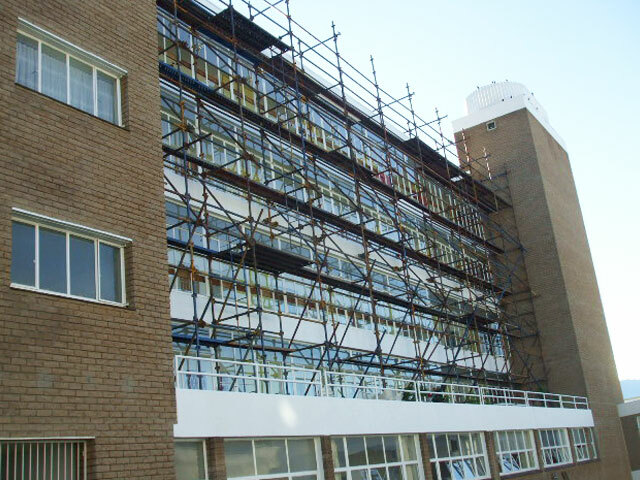 SCOPE OF WORK: External refurbishment, including removing and reinstatement of waterproofing and reinstatement of failed expansion joints where required. 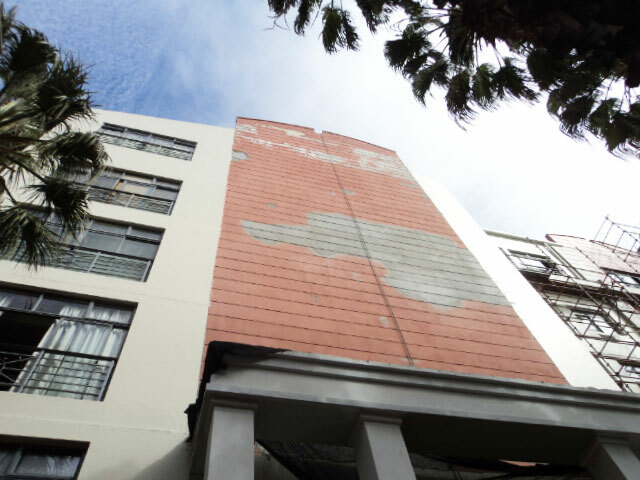 COMMENT: Defects in the exterior envelope of the building were identified by Qualy Tech during a Condition Survey conducted in 2010. 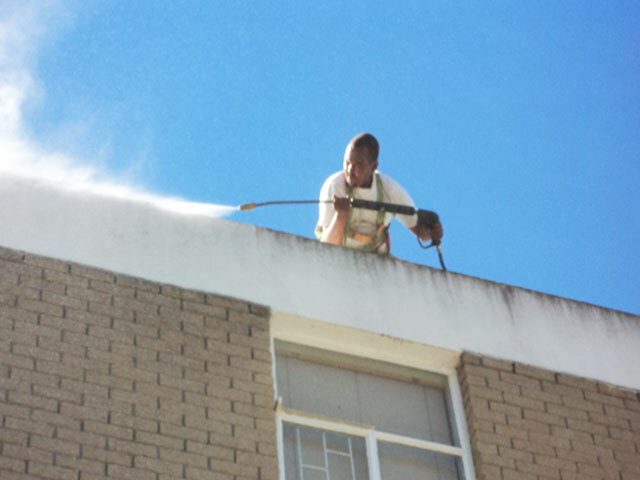 Major re-waterproofing of the pool deck area was conducted. 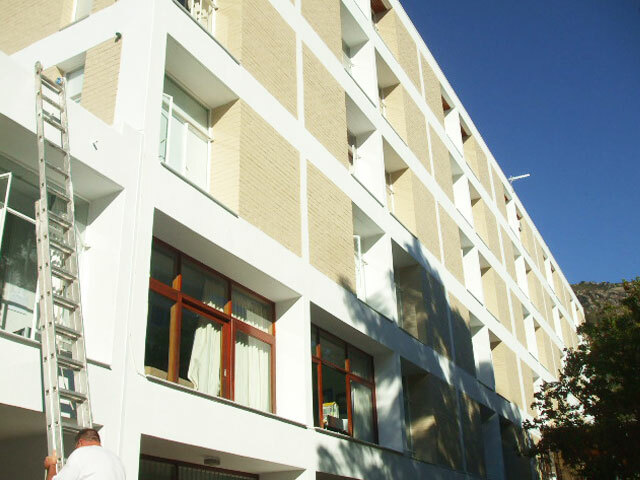 All previous tiles, screeds and faulty waterproofing systems were removed and a double-layer waterproofing system was applied to newly screeded surfaces. 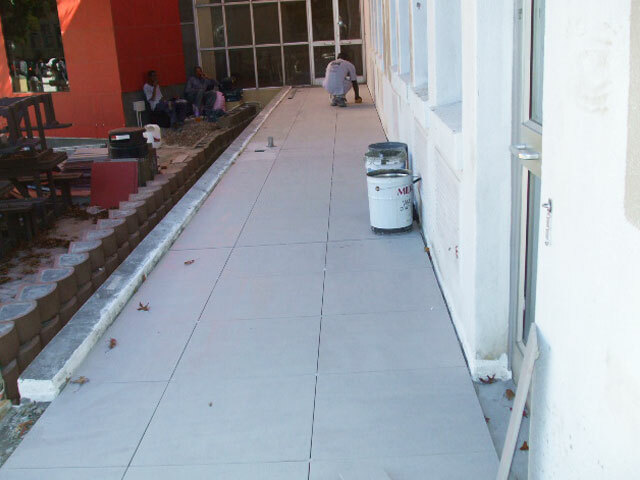 The area was finished off with paving slabs fixed in a suspended method. 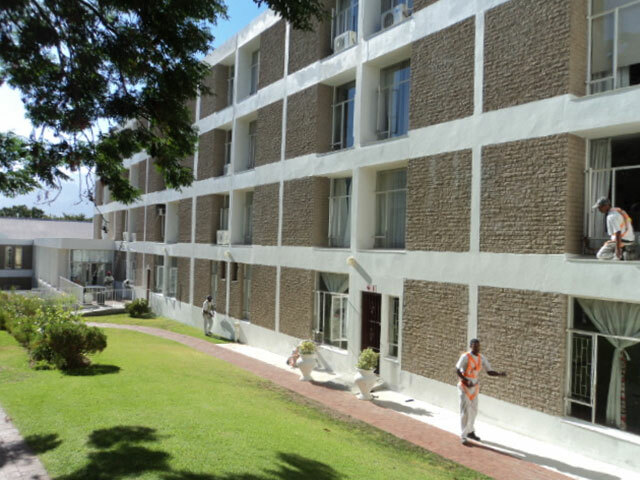 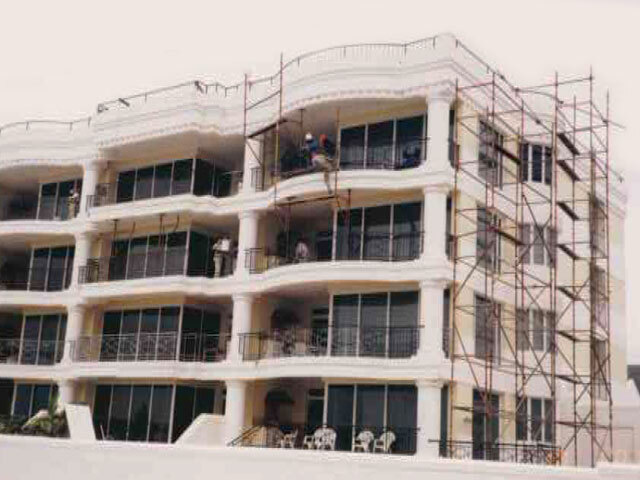 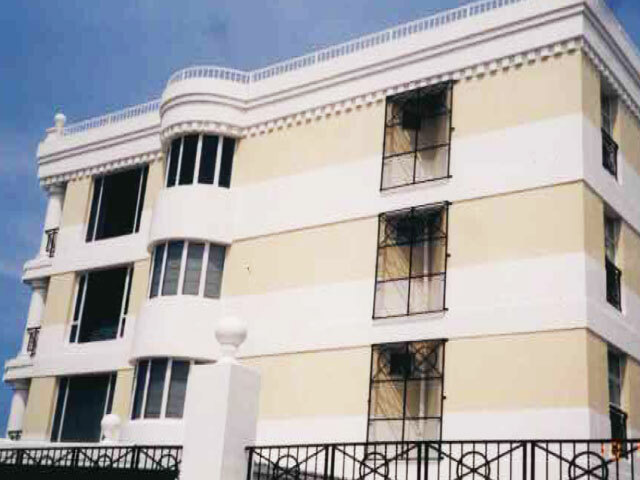 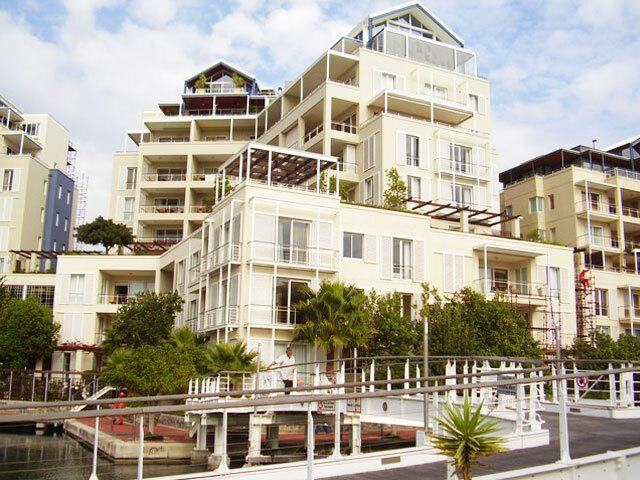 SCOPE OF WORKS: Rectification and maintenance of common areas, including rectification of failed deck waterproofing, pool installations, basement parking floors and joint sealant at window and door frames. 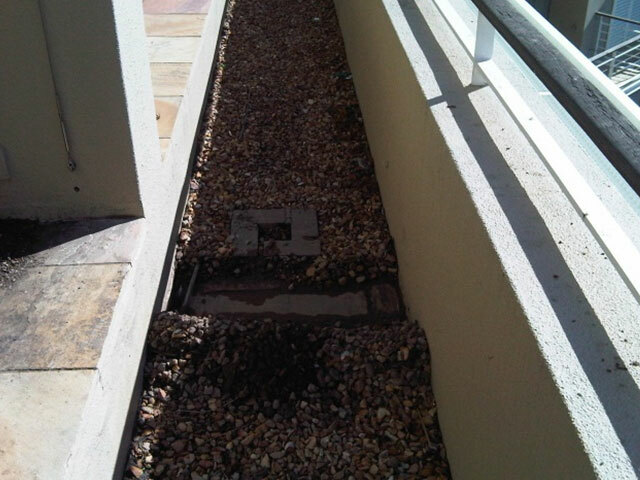 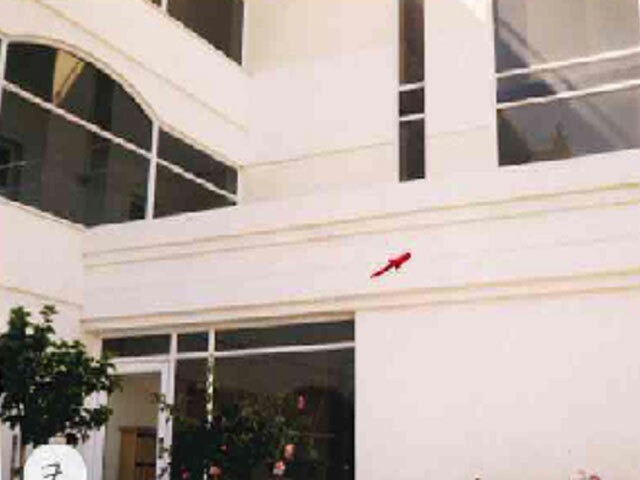 COMMENT: Flood tests were conducted on the walkways as visible evidence of leakage was noticed at ground floor units. 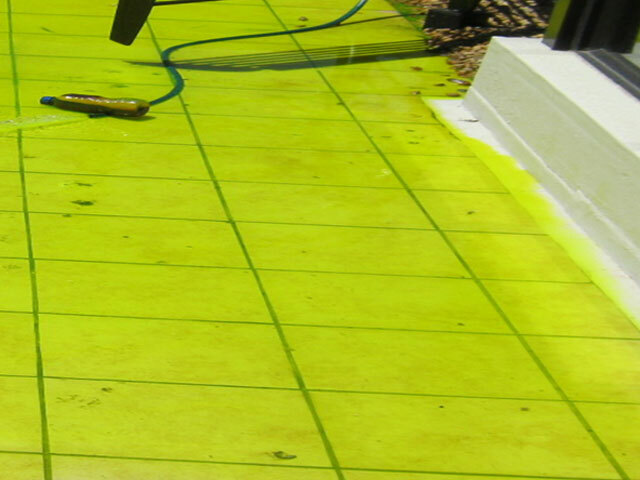 The stalactites showed the green residue of our fluorescent trace dye, which indicated a definite leak from the walkway and planter areas. 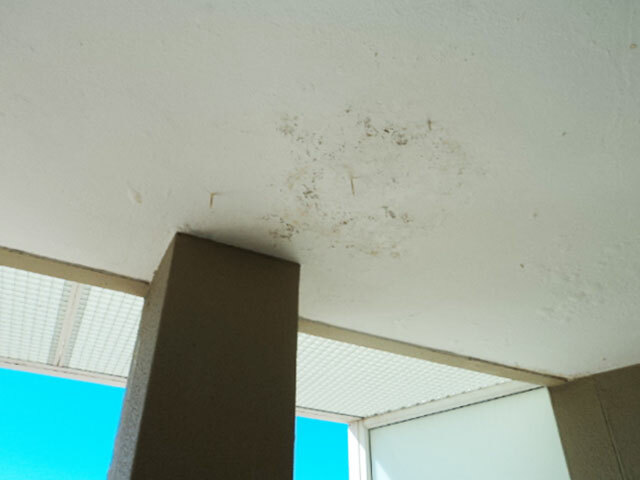 Due to the construction layout of the structure, we recommended that all areas of concern be waterproofed. 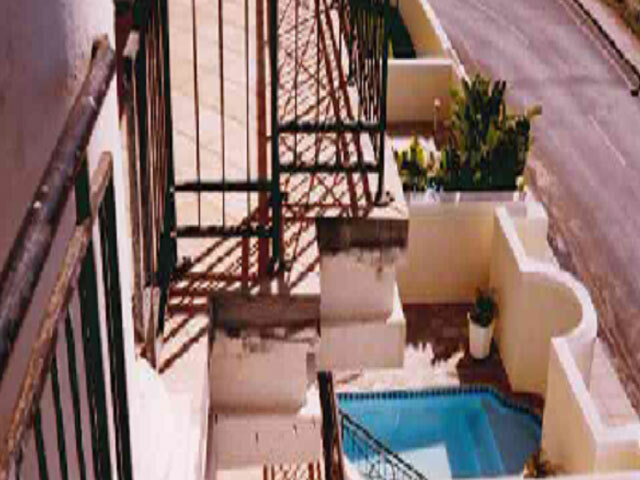 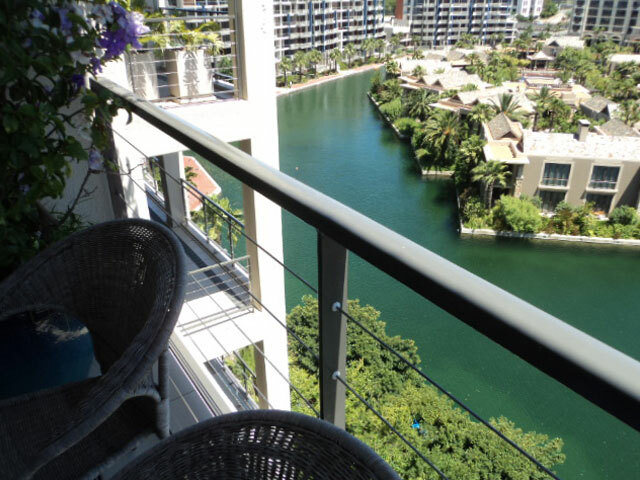 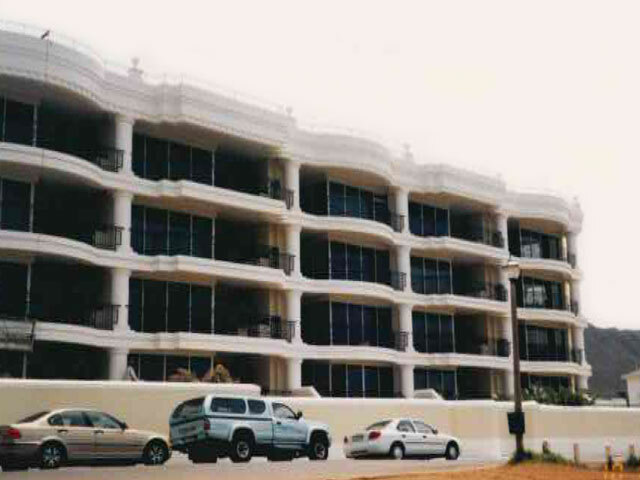 This included all walkways and balconies. 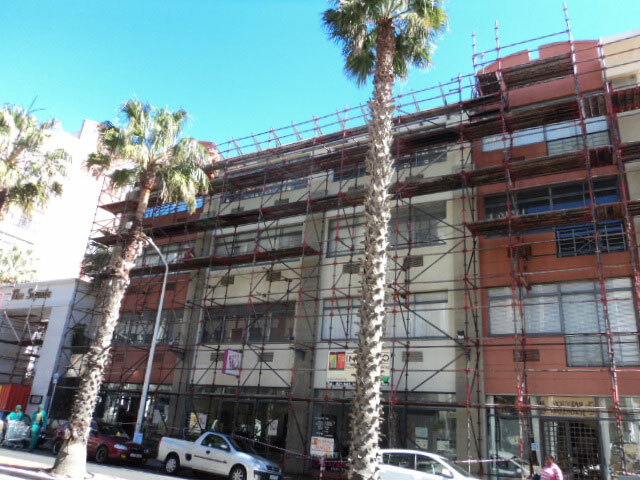 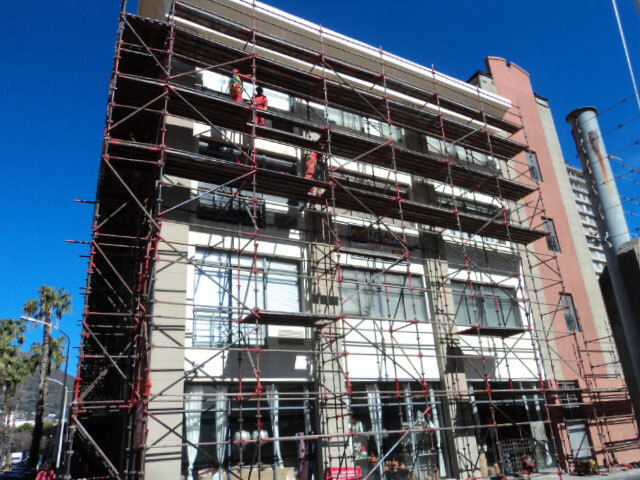 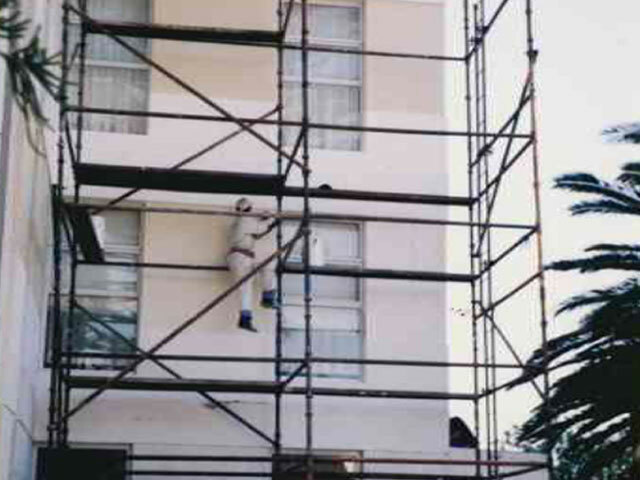 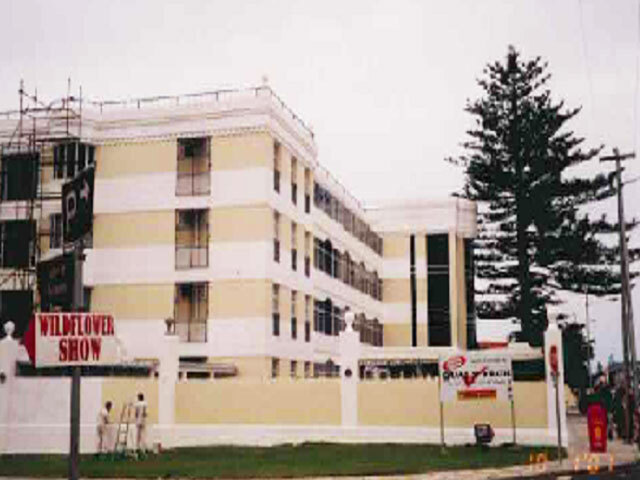 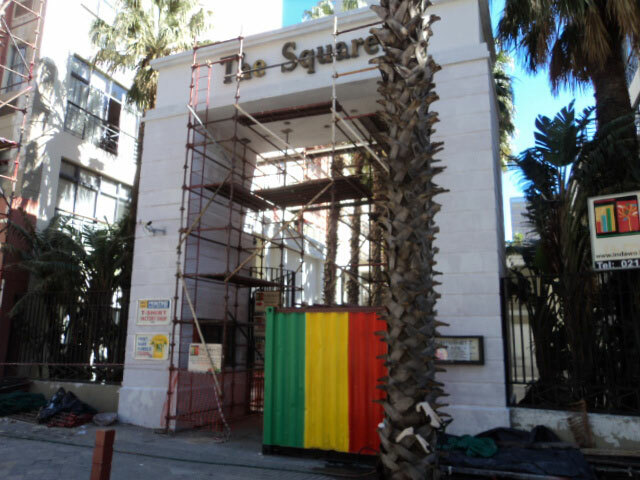 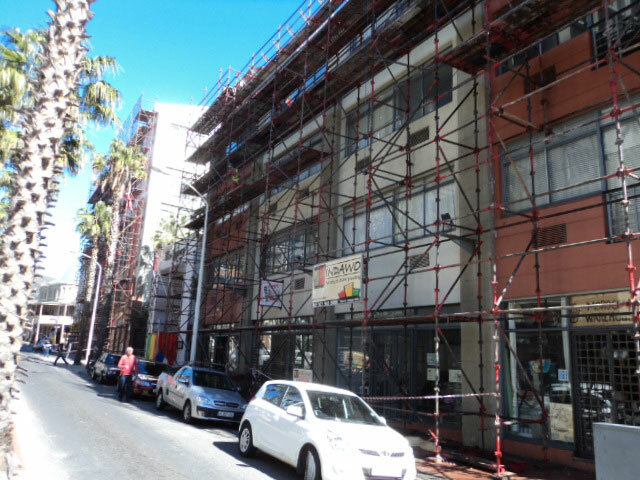 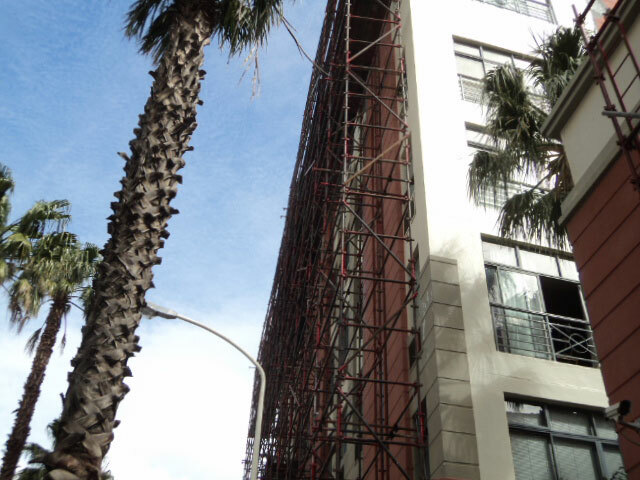 SCOPE OF WORKS: External refurbishment and redecoration. 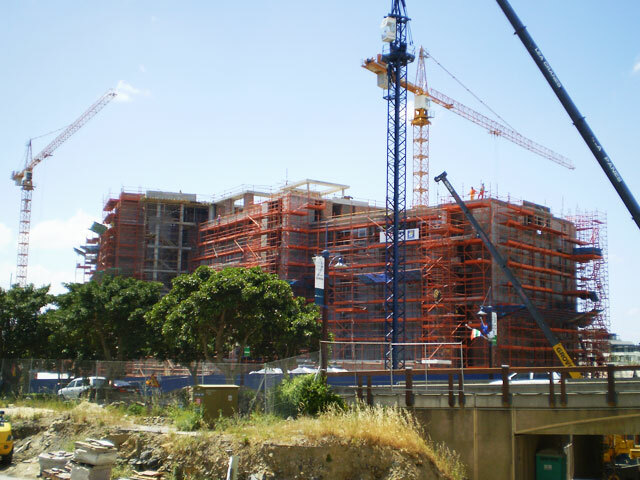 COMMENT: Qualy Tech has managed the project from the Condition Survey through to assisting with the tender process and the quality assurance of work in progress, as well as certifying of applications and systems. 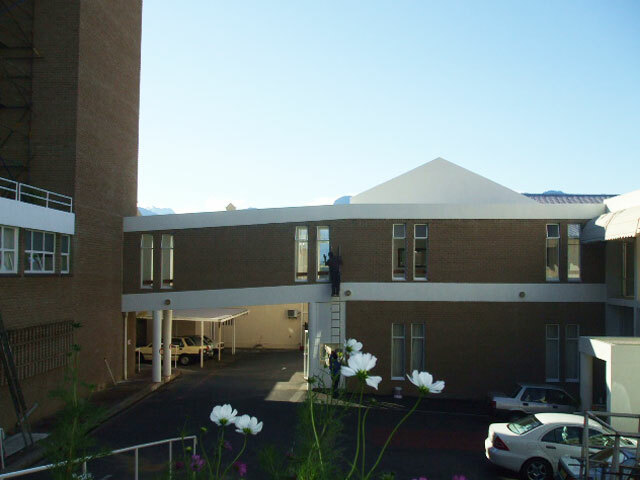 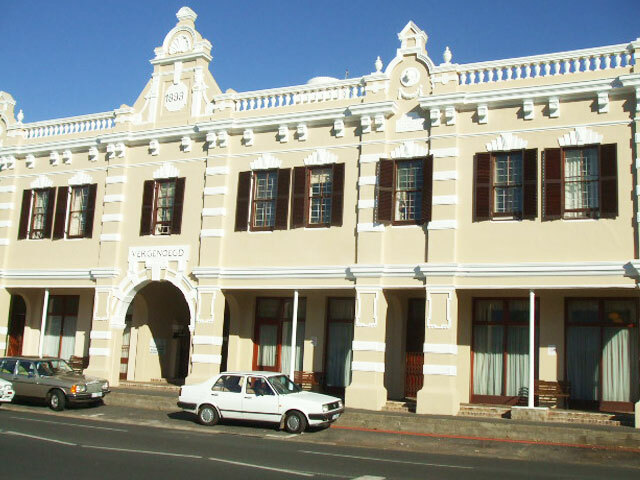 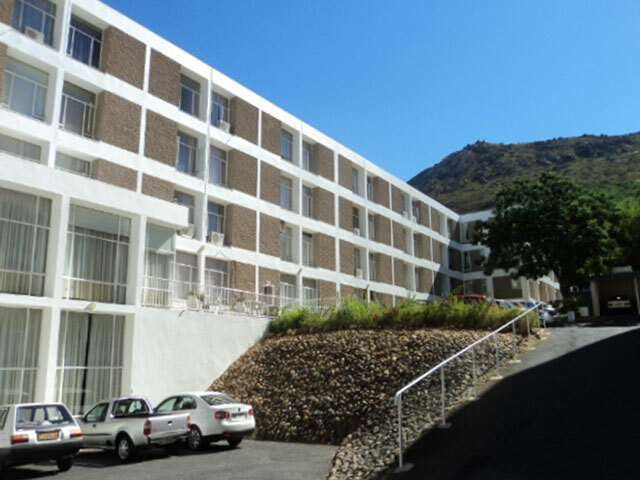 The relationship between Huis Vergenoegd and Qualy Tech extends beyond 3 years and we are currently involved with the next phase of the refurbishment. 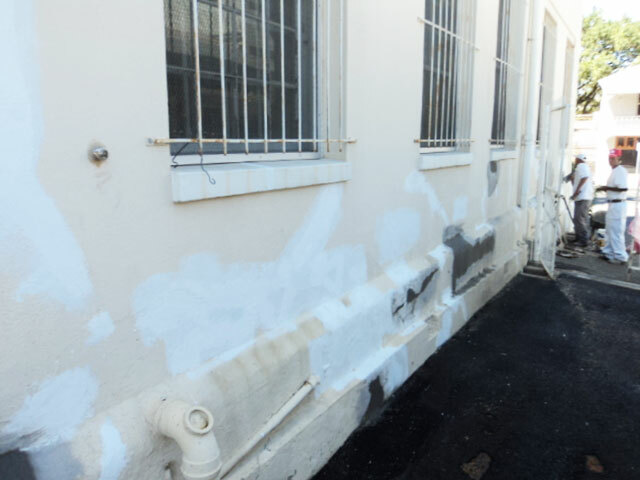 SCOPE OF WORKS: Remediation of all latent and patent defects. 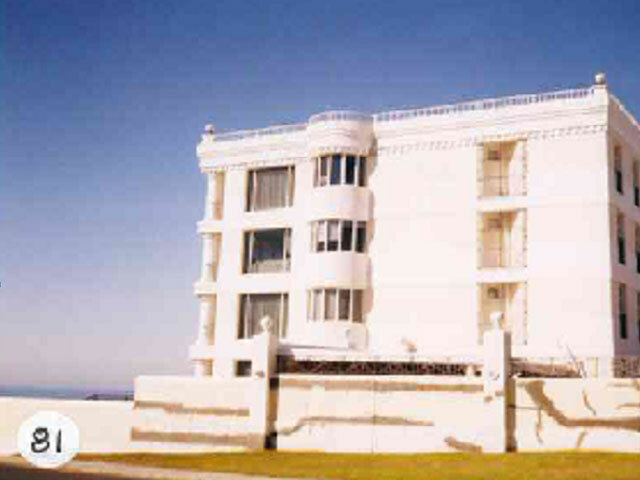 COMMENT: An earlier Qualy Tech project, the Birkenhead Apartments, a relatively new building at that time. 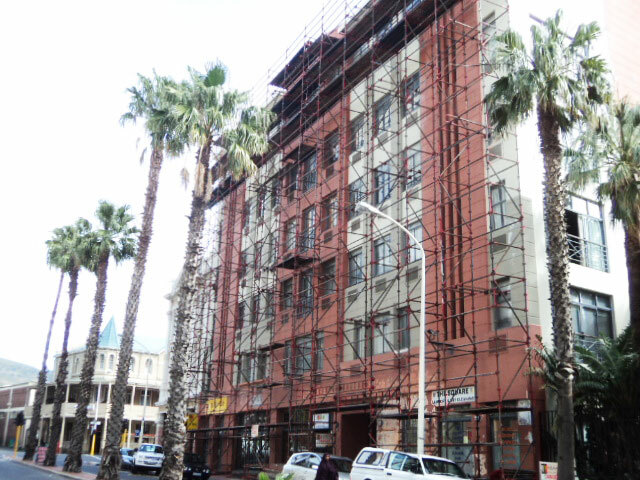 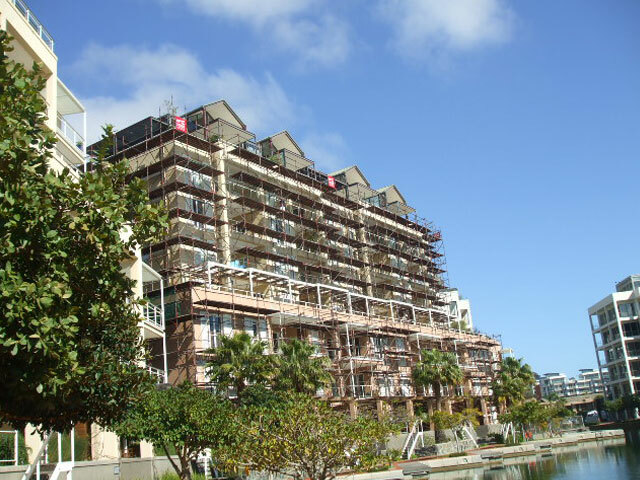 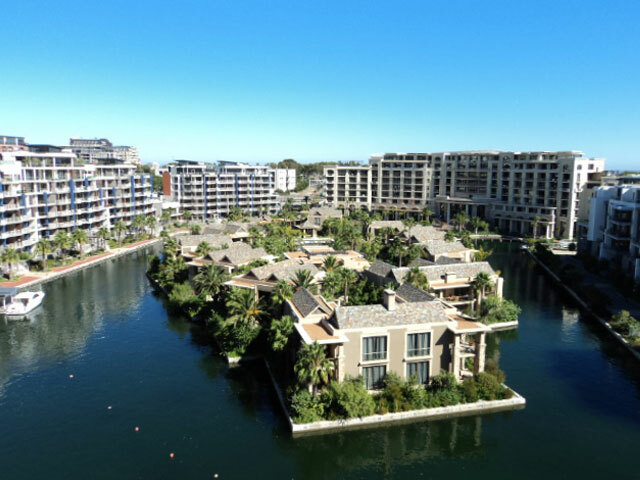 Due to a comprehensive report by Qualy Tech, titled "Waterproofing and Coating Failure at the Birkenhead Complex", the Body Corporate was able to ensure that the contractor met all his obligations with respect to their responsibilities regarding the scope of works.